Buying property has been transformed by the arrival of the large property portals, Zoopla and Righmove, so finding your ideal property has become very much easier than in the past. Whilst Faradays, like other agents in the area use these tools, the benefits of using a small niche agent like Faradays, is that we can bring to bear a more personalised property search which is tailor made to you and may well include properties which are not even on the market or yet to reach the market. Please remember if you cannot find what you’re looking for call us. 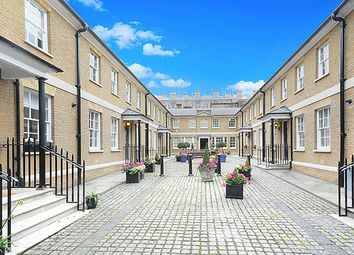 These days all agents are connected via an intranet service which allows them to share their properties around the network of almost 100 agents in Marylebone and Mayfair, so if its on the market, we can access it within a few clicks. So why not avoid the running around from one agent to the next and sign up for a personalised search, saving you time and in some cases the chance to get your ideal buy. 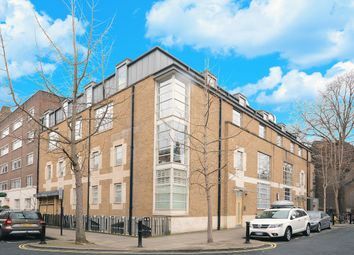 A rare opportunity to purchase a mews property in one of only two secure gated communities in the heart of Marylebone. 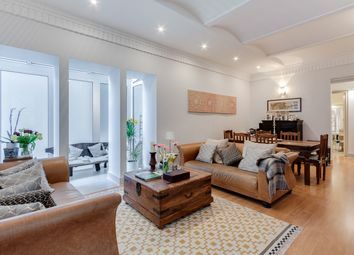 This beautifully presented and recently refurbished terraced mews house is located on a traditional styled cobblestone courtyard, and benefitting on the ground floor from a good sized reception/dining room, separate contemporary styled kitchen and guest shower room/WC. 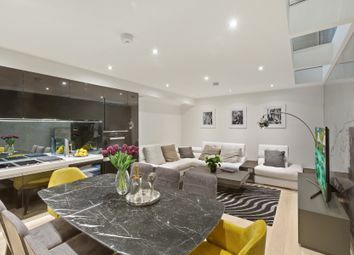 The first floor encompasses a large master bedroom with a separate walk- in wardrobe and an ensuite contemporary walk in shower, a second good sized double bedroom and third guest bedroom. 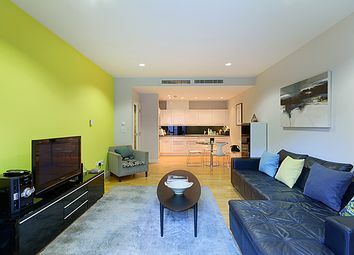 Tarrant Place has many attractive boutique shops and restaurants within easy reach and is located a short walk from Marylebone High St and Selfridges. Both Baker St station for underground travel and Marylebone station for over ground travel are very close by, in addition to both Regents Park and Hyde Park both offering many different amenities.